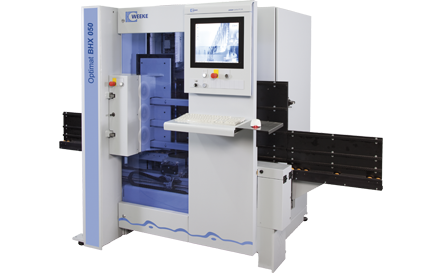 The new generation of HOMAG DRILLTEQ machines (also known as BHX) is particularly suited to the requirements of carpenters who have little space (in cities for example), while wanting to guarantee a high quality of machining rooms. Mostly equipped with a tool magazine that can hold 4 cutters, the carpenter can perform 96% of common and recurring machining. How to make the machine even more profitable? By investing in 3D CAD / CAM software like woodLAB, you get the power of parametric 3D CAD while automatically generating all woodwop (.mpr) programs for your machine. With the IronCAD INOVATE version of woodLAB, we offer a more than affordable price to make your DRILLTEQ machine even more cost-effective and flexible. 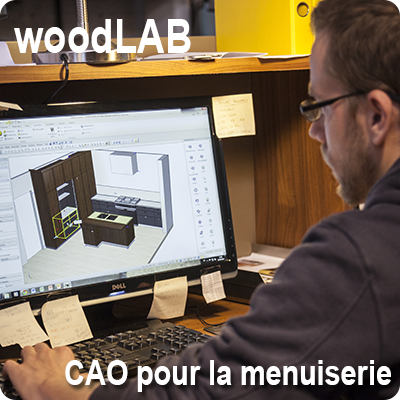 For more information, do not hesitate to contact us: +32 (0)478 28 49 43 ou info@woodlab.eu.